Most professions require a commitment from their members to continue their professional development in a formal capacity and the lettings industry follows the same route. 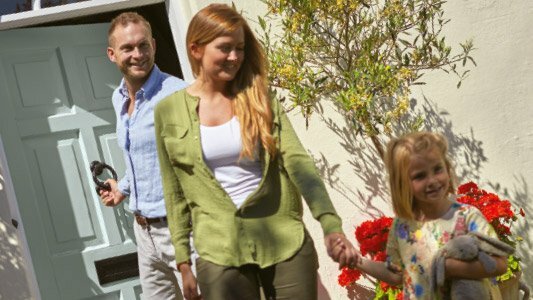 Appointing an agent can present a myriad of options for the landlord but the choice can quickly be narrowed to a shortlist of those who are ARLA qualified. From there, it’s worth checking to see how many people in the office are qualified rather than just the manager. 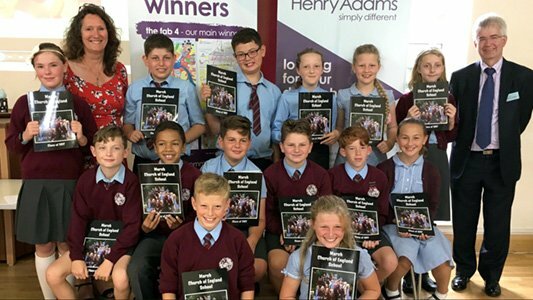 Such knowledge enables the team at Henry Adams to advise landlords on current issues in the private rental sector through an increasingly deeper understanding of the marketplace. “These training courses also form part of each individual’s ‘Continuing Professional Development’ (CPD) which is now an integral part of the qualification and membership. 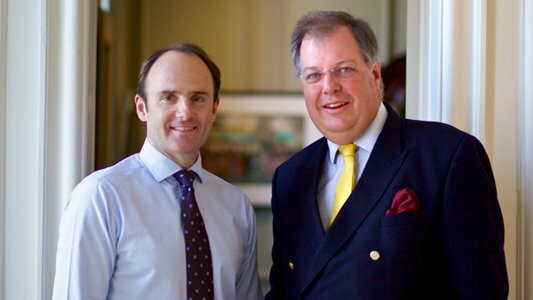 The CPD Scheme ensures members keep up to date with professional skills and knowledge to respond to the continually evolving industry and market,” adds Nick. For further information on the Association of Residential Lettings Agents contact www.arla.co.uk and for up to the minute, professional advice on the West Sussex lettings market, contact Nick van Klaveren at Henry Adams, Storrington on 01903 745511 or any of the Henry Adams lettings offices including Billingshurst, Horsham, Chichester, Midhurst and Bognor. 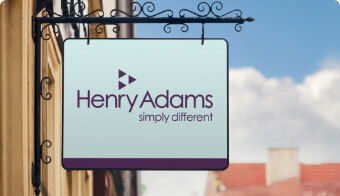 Lettings guides are also available with further information for both landlords and tenants at the Henry Adams website, www.henryadams.co.uk.